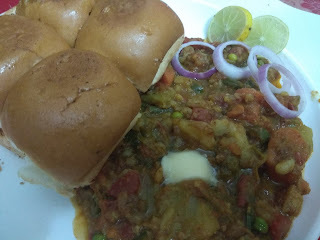 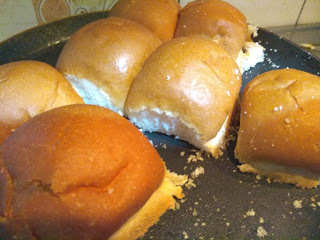 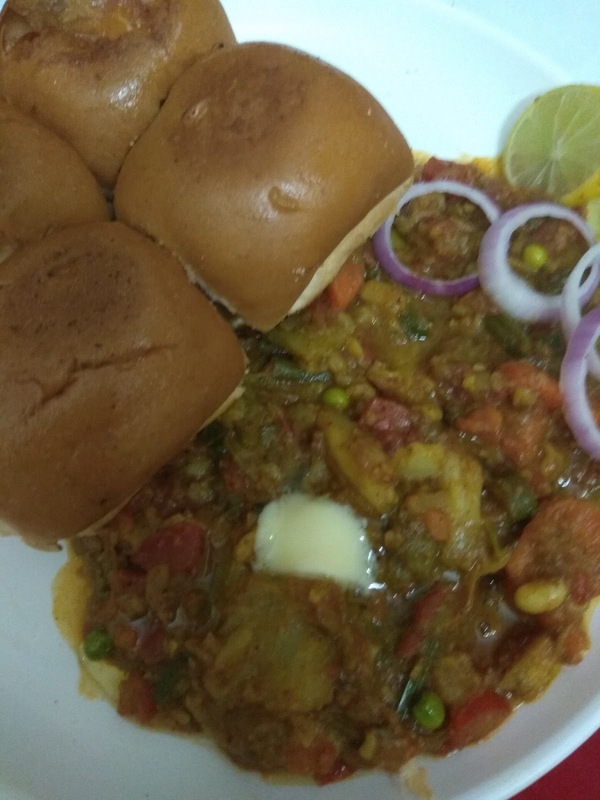 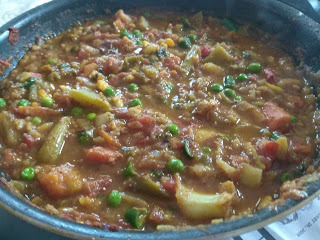 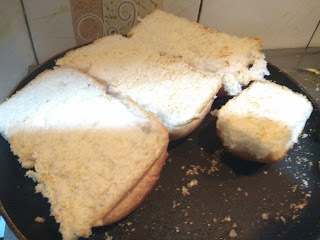 If it is winters ,It is time for the pav bhaji,the quintessential Mumbai street food.The reason being we get all the winter veggies that we need for this recipe.I am sharing today a very easy method of making this dish .It can also be made for a big number of people.It is due to this reason. 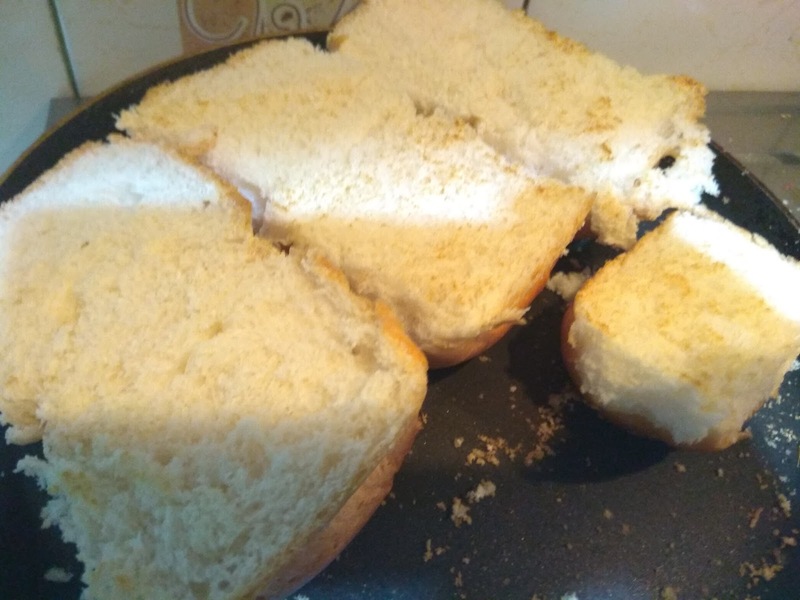 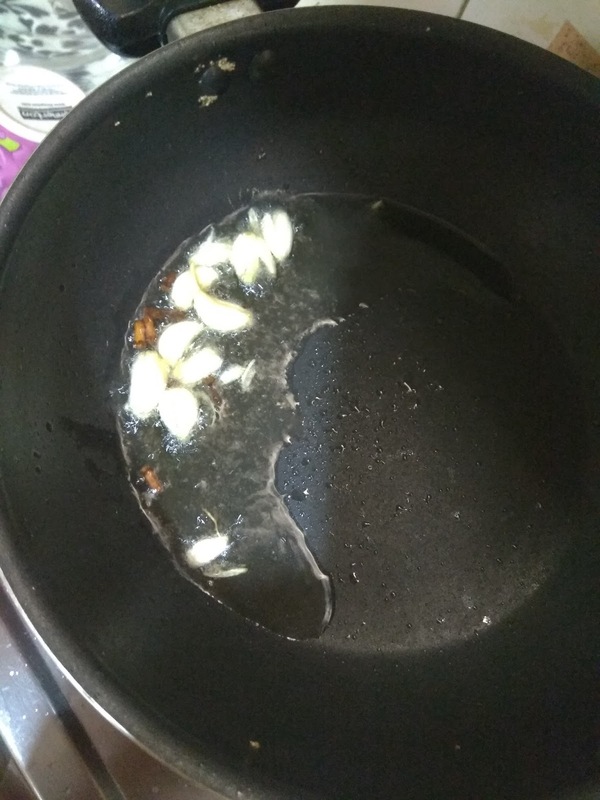 Secondly this recipe calls for very little oil ,so this can be a very I have made it several times for birthday parties for my kids.nice way of feeding vegetables to the kids. 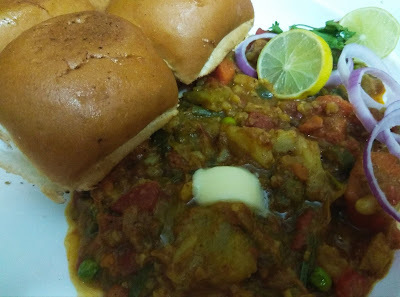 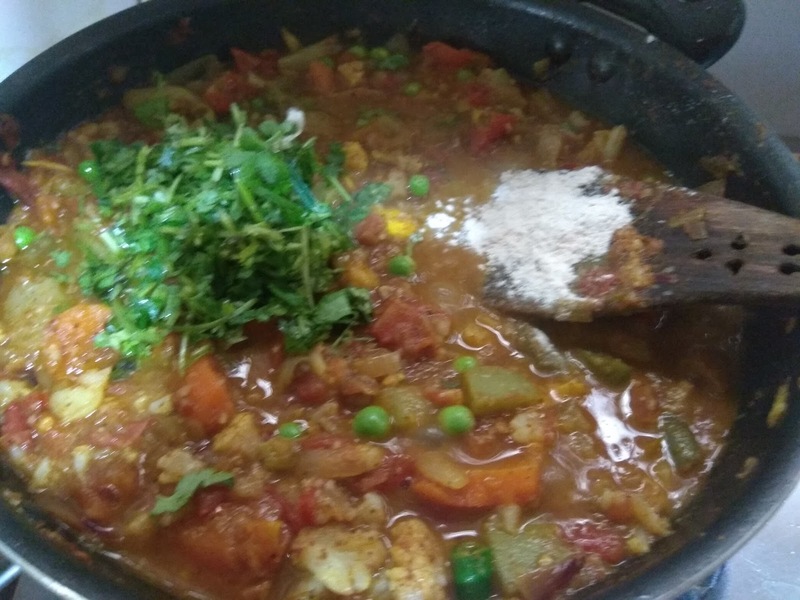 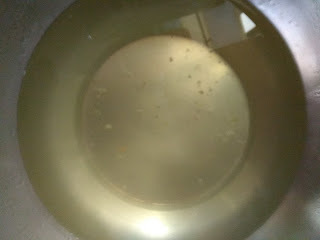 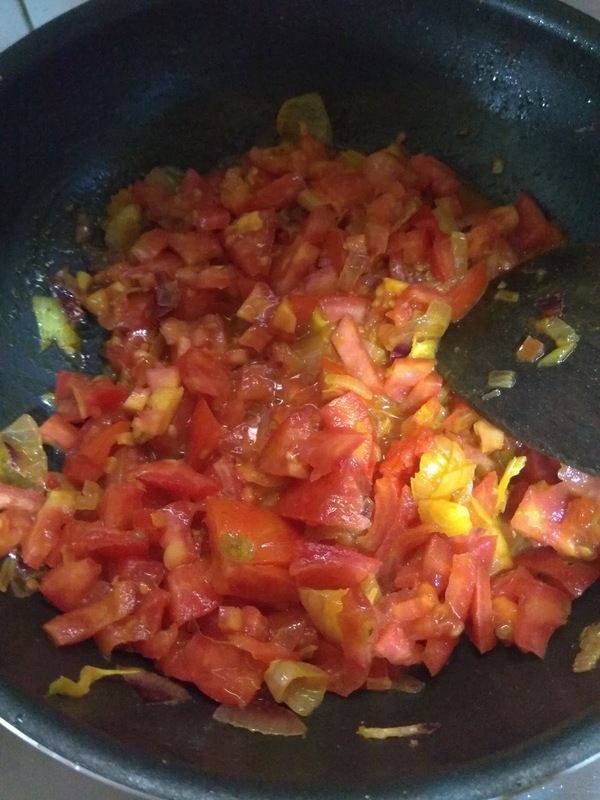 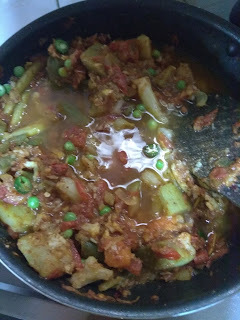 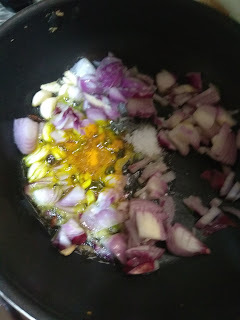 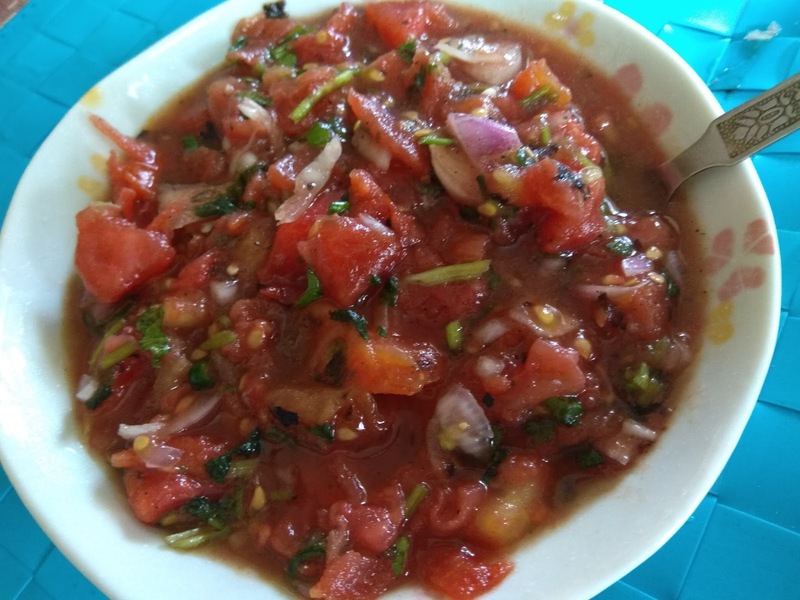 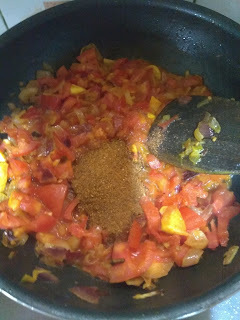 The pav bhaji shared here will be a little different from what you get outside.the ones outside are mashes a lot more ,but I prefer to keep little chunks since I feel that the bhaji tastes better with the distinct tastes of the veggies . 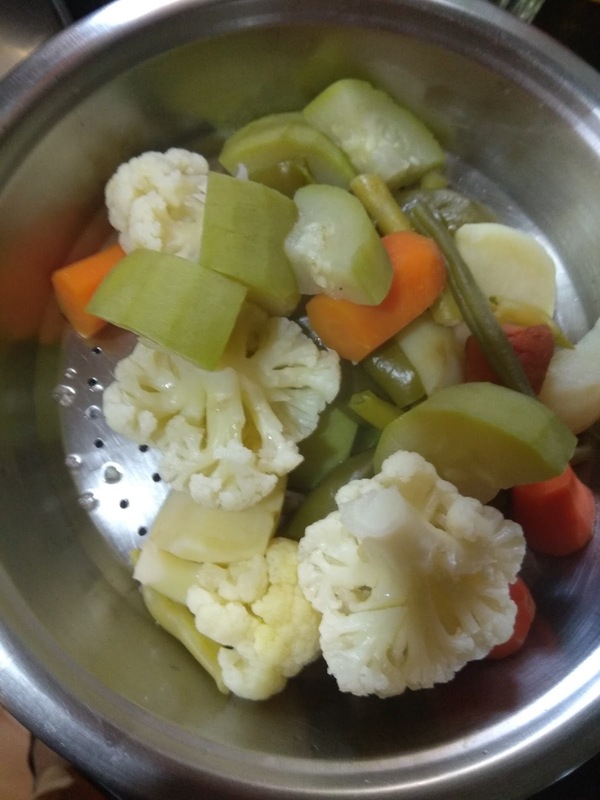 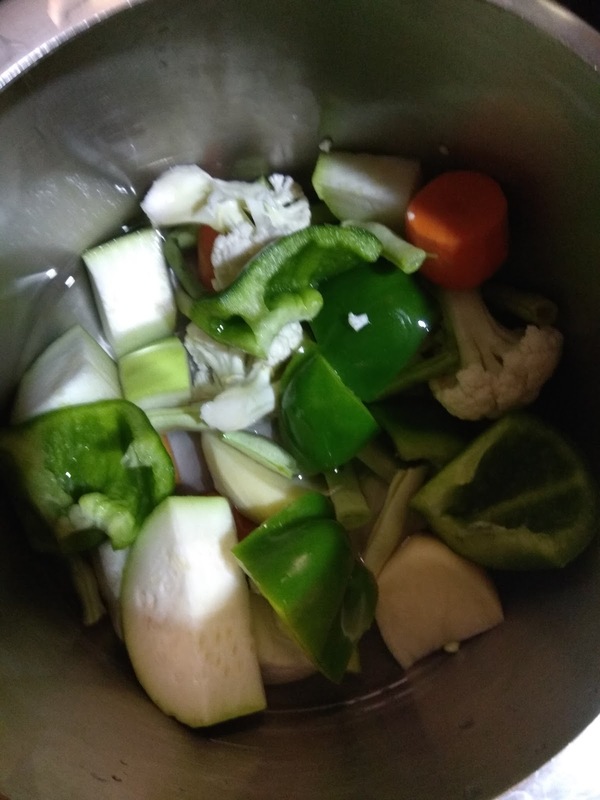 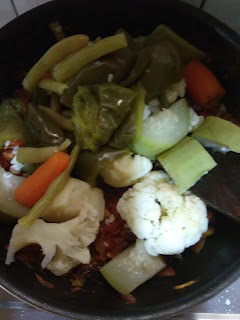 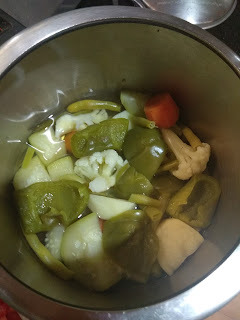 All these veggies should be pressure cooked till one whistle.Water level should be enough just to cover the veggies in the pressure cooker.Wait till the pressure releases on its own ,then strain out the veggies ,but do not discard the water. 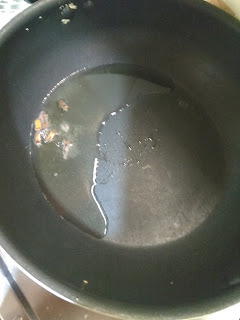 9-Time to add the veg stock reserved after pressure cooking. 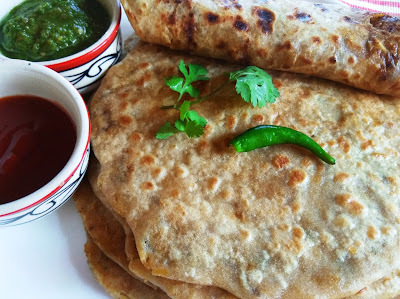 Gobi paratha or cauliflower stuffed paratha is an unleavened flatbread once again stuffed with cauliflower.It is again a very common Punjabi recipe which is made in different ways according to the convenience of the people.Today I am sharing this recipe in which I have used potatoes along with the cauliflower.The reason being the potatoes add a lot of body to the stuffing as well as help in absorbing the moisture of the stuffing. 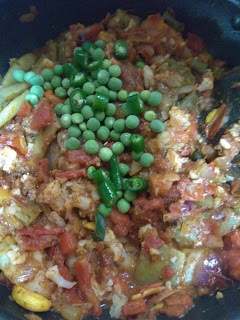 In this recipe the stuffing is so made that it can be stored in the refrigerator and used later.All you need is some chapati dough.This is an excellent lunch box menu as this can be prepared very early in the morning without any fuss.